My wife and I fished Crooked Creek awhile back. While we were gearing up in the parking lot, we met Kelly Bostain. 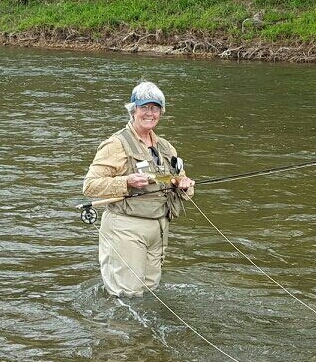 Kelly is an outdoor writer for the Tulsa World newspaper and was in the area to fish and write an article on fishing the White River. Crooked Creek was an afternoon side trip. 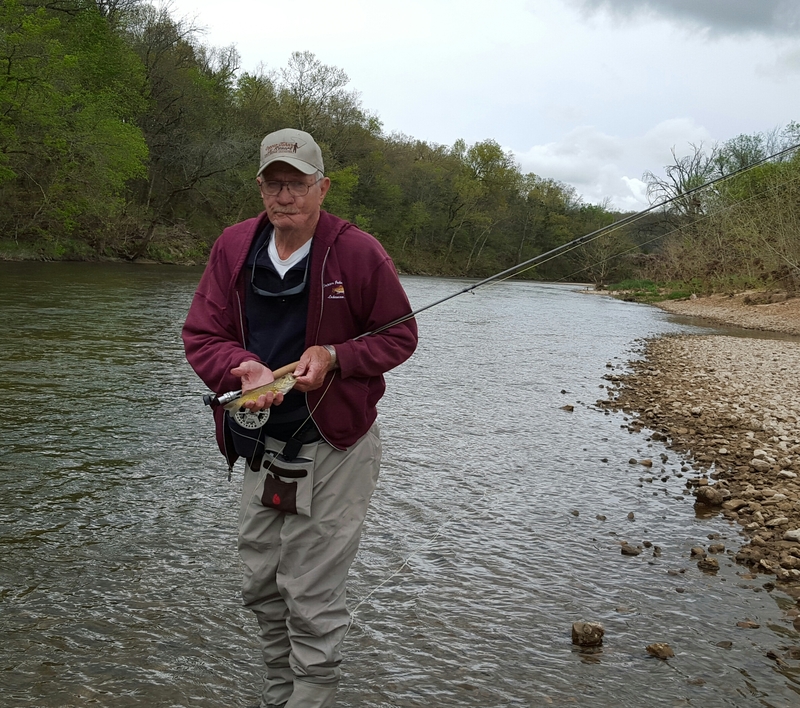 He picked our brains for a few minutes about what to use on the creek and wrote a nice article about the area and Crooked Creek. Click here for full article. 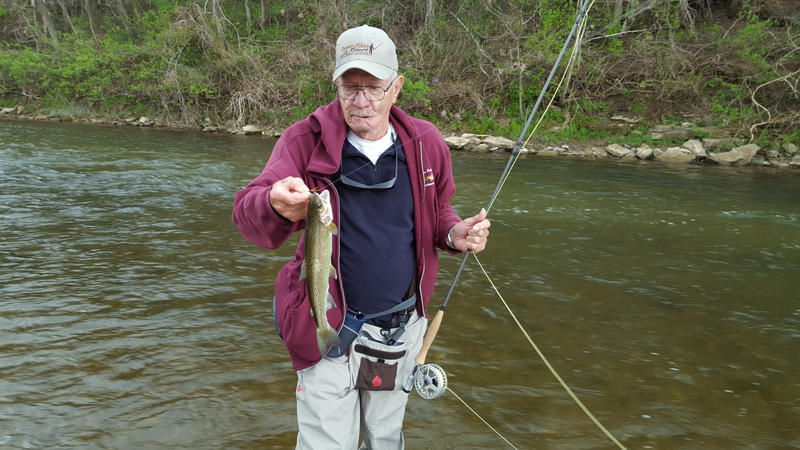 We caught a few fish and had a great afternoon fishing for smallmouth bass.